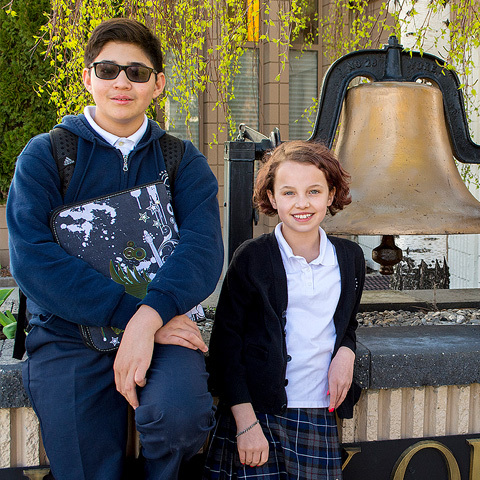 Considering Catholic education for your child? Place lunch orders for your children. 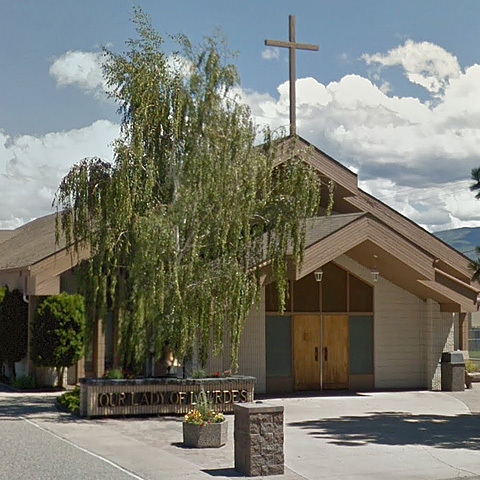 Welcome to Our Lady of Lourdes Catholic Elementary School in beautiful West Kelowna, British Columbia. 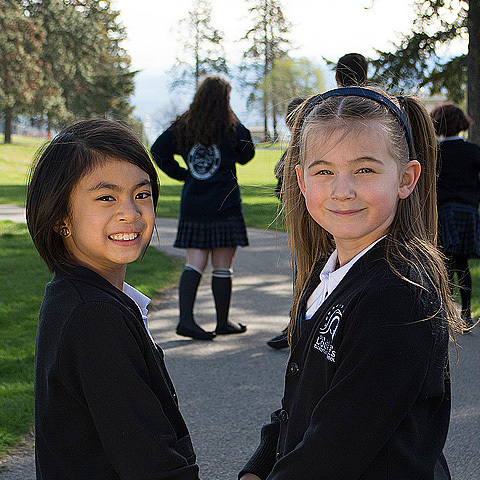 We are a Catholic Independent School in the Nelson Diocese and home to more than a 135 students from Kindergarten to Grade Seven. Motivated by a Christ-centred vision of humanity and human history, our school promotes the formation of the whole person. Such formation embraces not only intellectual, but also physical, emotional, moral and spiritual dimensions of human growth. 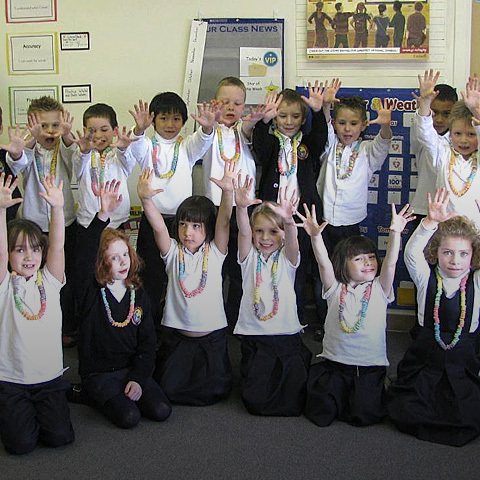 Intellect, emotions, creative ability and cultural heritage have a place in the life of our school. 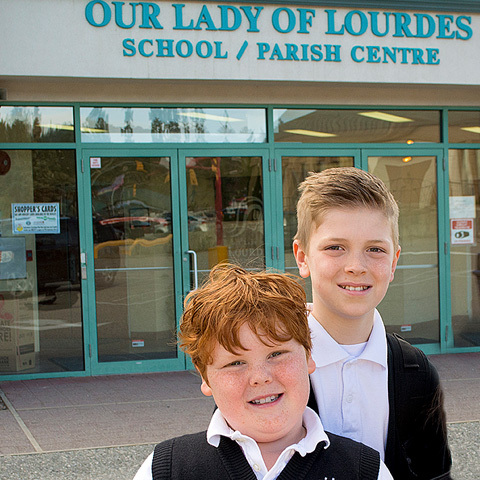 Included in our journey and school community is our parish, Our Lady of Lourdes. Under the guidance of our parish priest Father Wayne Pfliger, staff, students and parents have many opportunities to learn and grow in their faith. I feel blessed to work with the dedicated and knowledgeable staff and parish community of Our Lady of Lourdes. Together we can make a difference in the lives of our children and spread God’s gifts throughout the local and worldwide community. It is an honour and privilege to be able to serve the community of Our Lady of Lourdes Elementary School and I look forward to a great 2017/2018 school year. Please take the time to explore our website and Facebook page to learn more about the school, our students, the staff, our parish and opportunities within our school.